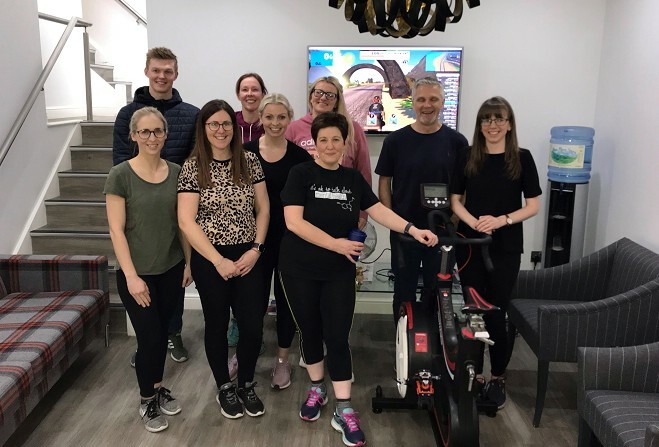 Staff at DQ Advocates have been raising cash for charity by getting active. 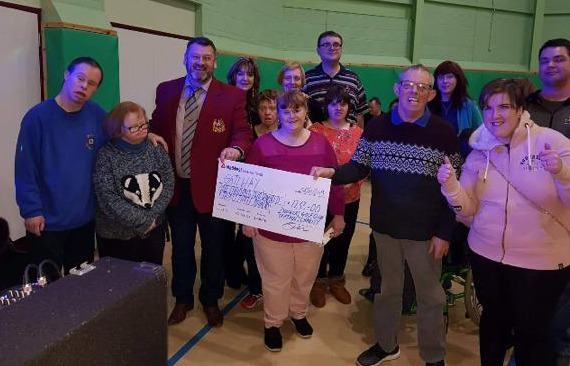 They took part in various sporting challenges over three days in aid of Project 21, the Isle of Man organisation which supports and empowers people with learning difficulties. 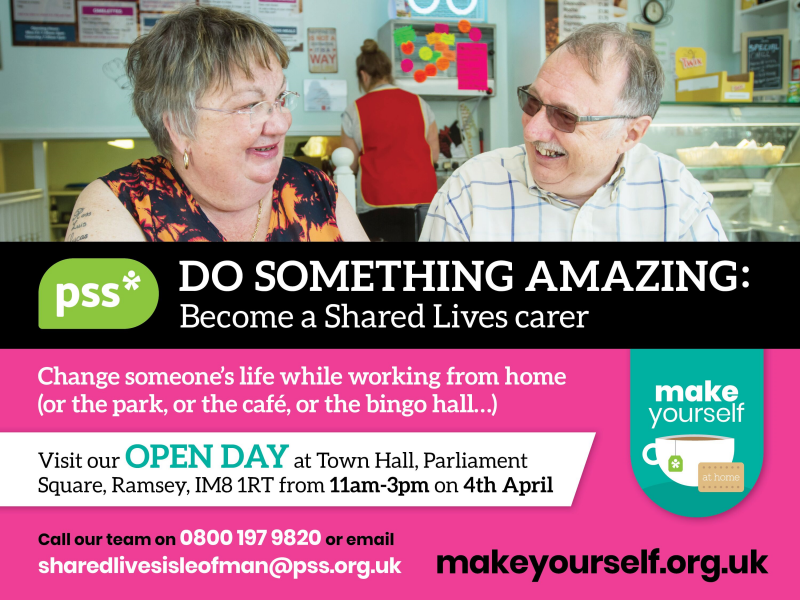 Supporting another person comes with oodles of responsibility and we all need a break from time to time, to recharge our batteries and remind ourselves how rewarding our job really is. 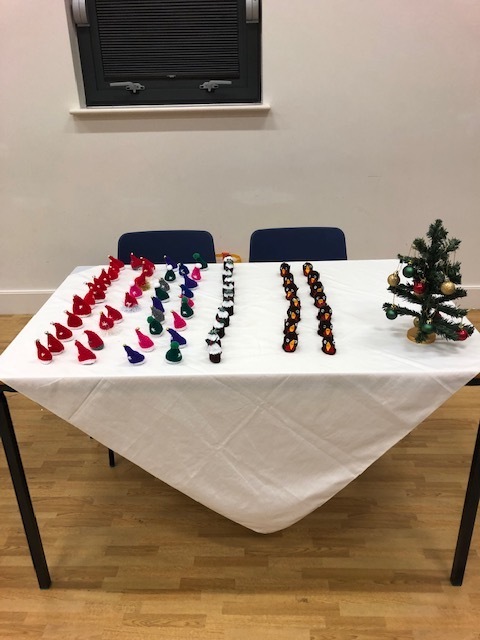 The St Ninian’s Year 10 girls who attend the ‘Knit and Natter’ group raised £135 from the sale of knitted Christmas novelties. In 2018 the Captain of Douglas Golf Club, Simon Colquitt, chose the Manx Gateway Club as his Charity of the year. Various events were organised throughout the year and the picture shows Simon presenting to members of the Charity a cheque for £1,233.00!